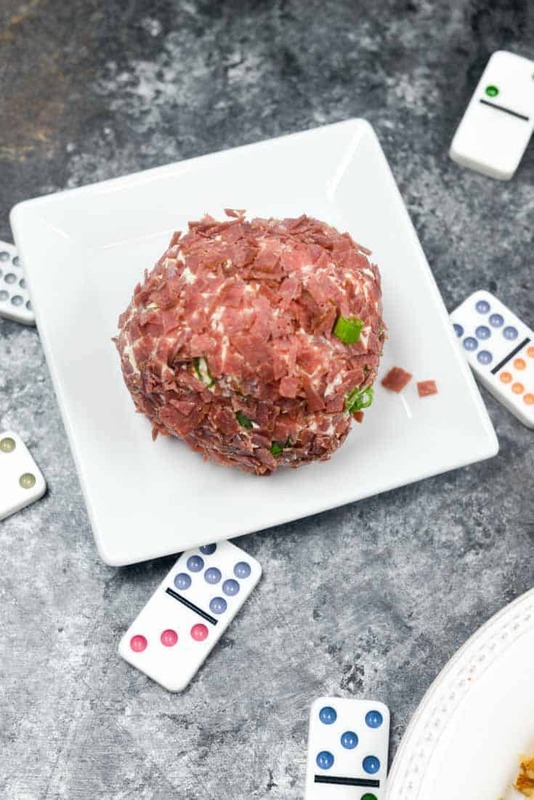 Meat lovers are sure to enjoy this appetizer with dried beef and bacon. Making cheese balls at home means customizing your cheese ball with flavors you enjoy the best. 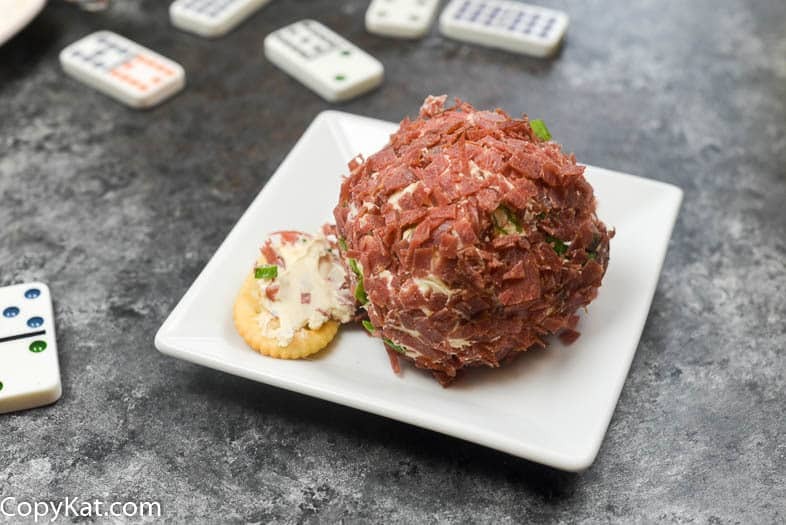 When made fresh you can enjoy your cheese ball anyway you like with this recipe. You can make cheese balls in no time at all. Loved this cheese ball, I brought it to bunco!